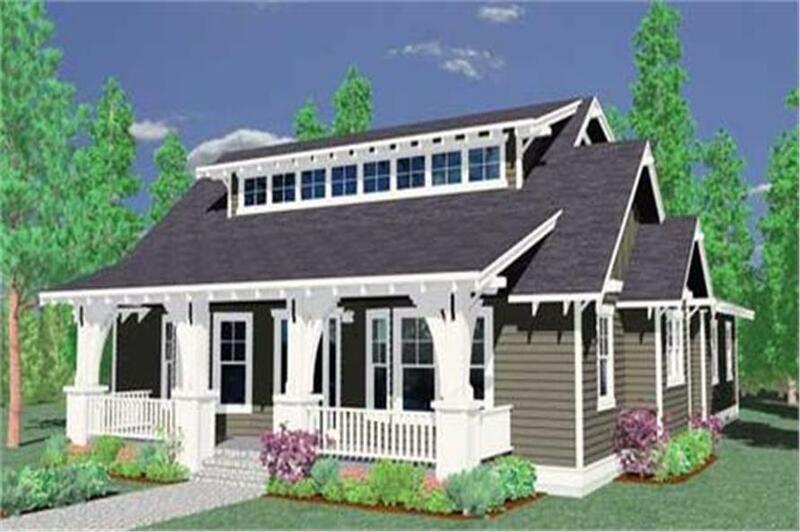 Home Plan: #149-1009 This is a computerized rendering of these Craftsman House Plans. 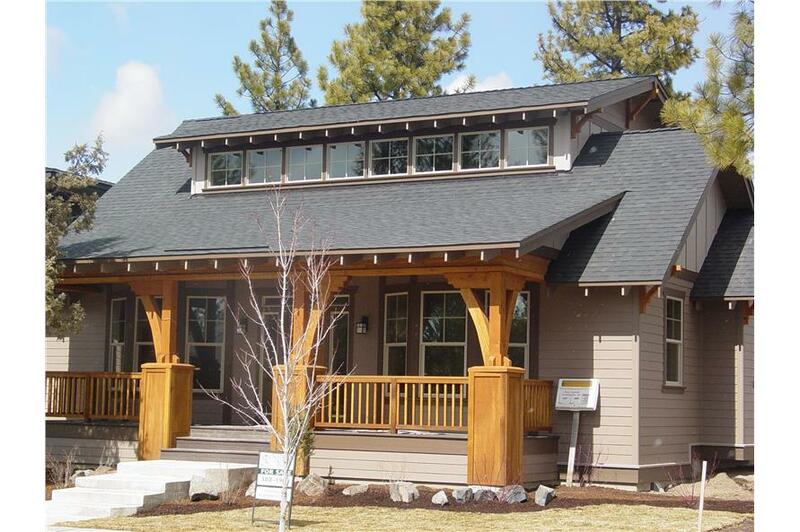 This is a fantastic looking bungalow with cozy front porch and a main floor master suite. 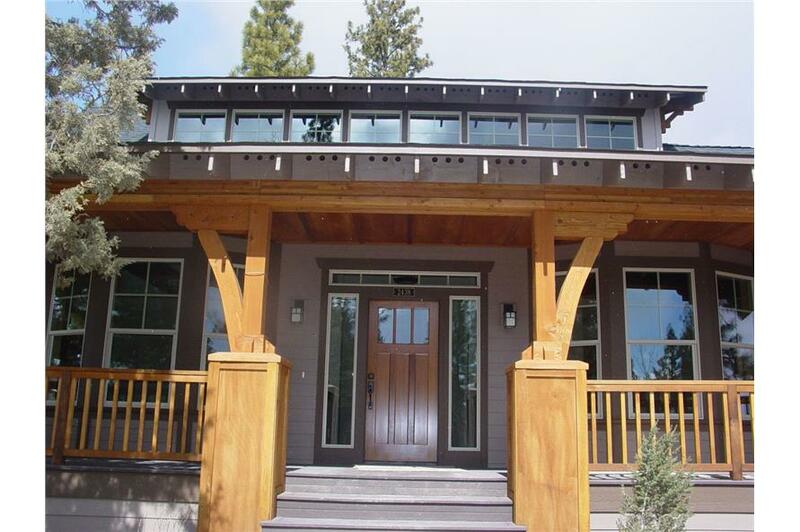 People have raved about the drama and livability of this home as well as its beautiful styling. Empty nesters have loved the main floor with its Mud room utility and open Dining and Great Room. Right Reading Reverse is available for this designer's plans. Please contact us for a quote. Thank you! For use by design professionals. This file may be available. Please call or email us first so we can confirm for you. 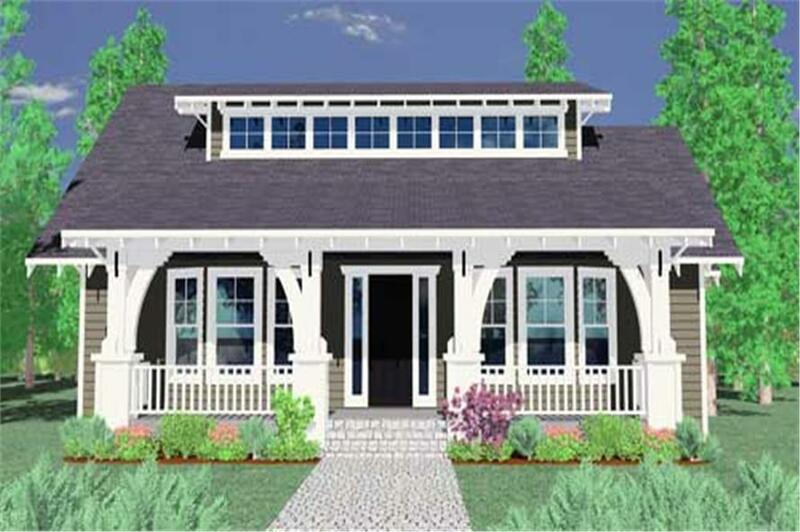 A CAD file includes one copy of all CAD files for your house plan. This allows for more extensive plan modifications and enables the desginer/architect to begin working from the existing file rather than redraw the plan. The cost for the CAD file offsets some of the labor costs a designer would charge if the plan were redrawn. Purchase of this CAD File constitutes a license to build a single house only.